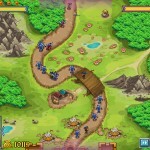 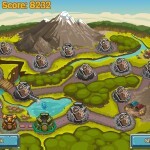 War Fantasy Strategy Upgrade Achievement Kizi Click to find more games like this. 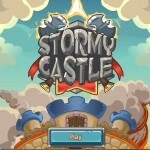 Play Stormy Castle on Hacked Online Games! 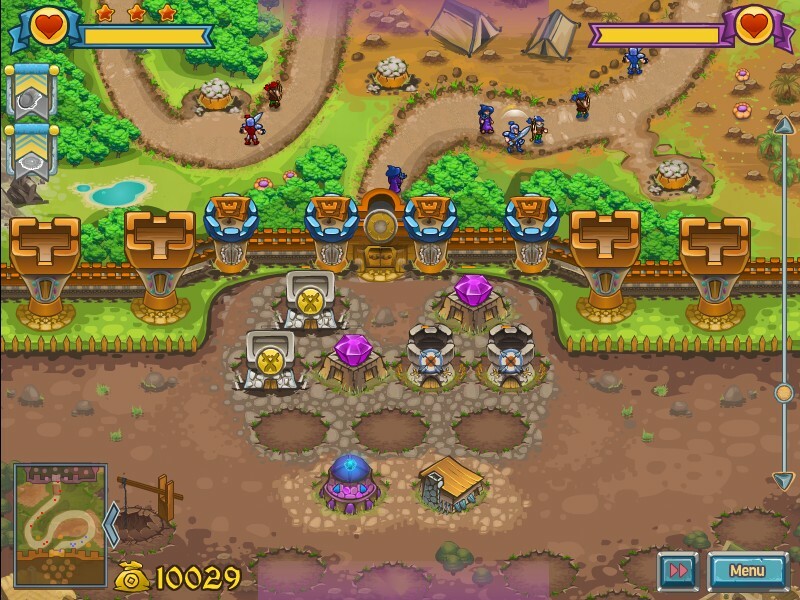 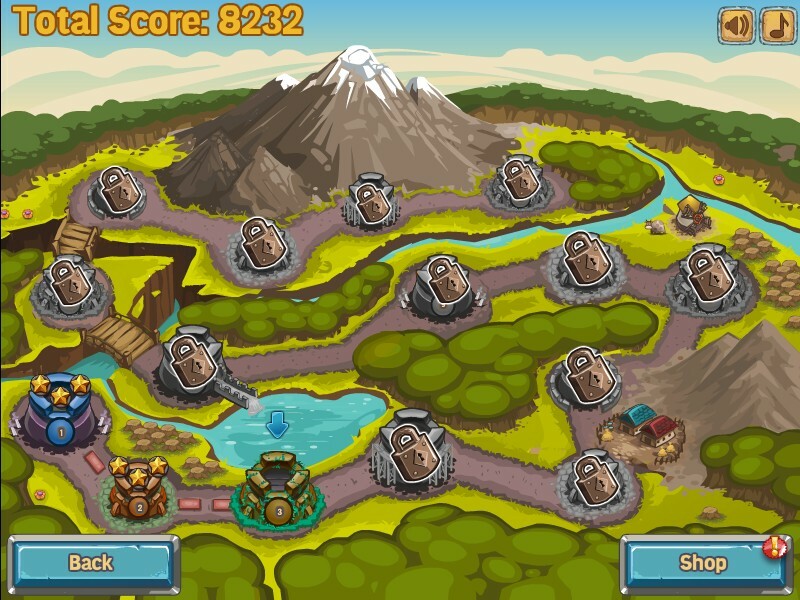 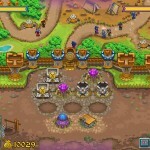 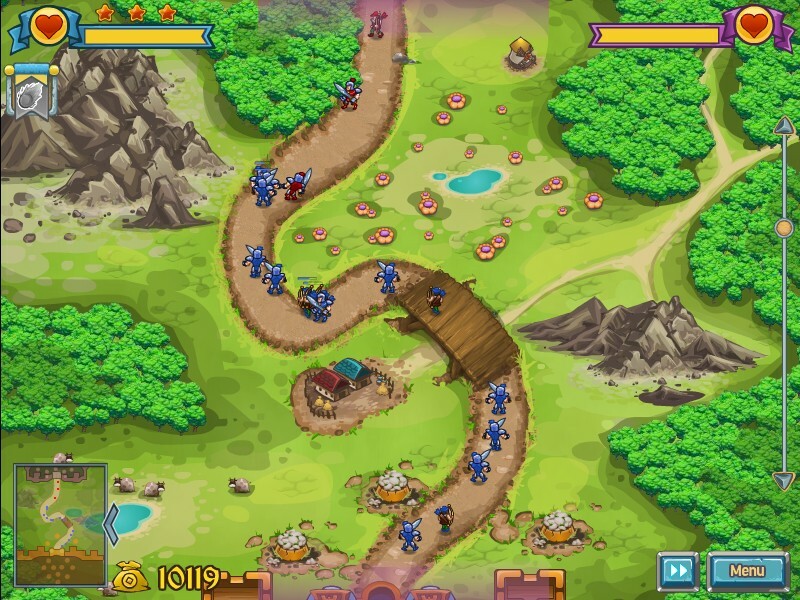 Storm the enemy castle and conquer more lands by building and upgrading your base. 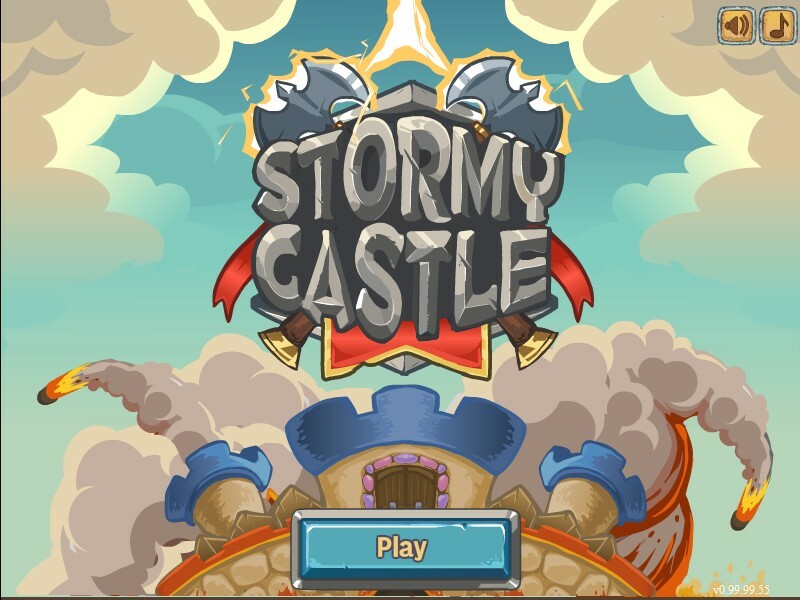 Stormy Castle is totally free and requires no registration!